Welcome to The Newbold Sisterhood! We believe that each one of us has a story to tell and we are here to support and encourage each other. The Newbold Sisterhood started with a small group of women coming together to pray and now it has become a safe place for women to gather – in prayer groups, to study the Bible together, and even online via our blog, Facebook and Instagram. A number of events take place during the year culminating with our annual Sisterhood conference – Our Story Our Song – every November. 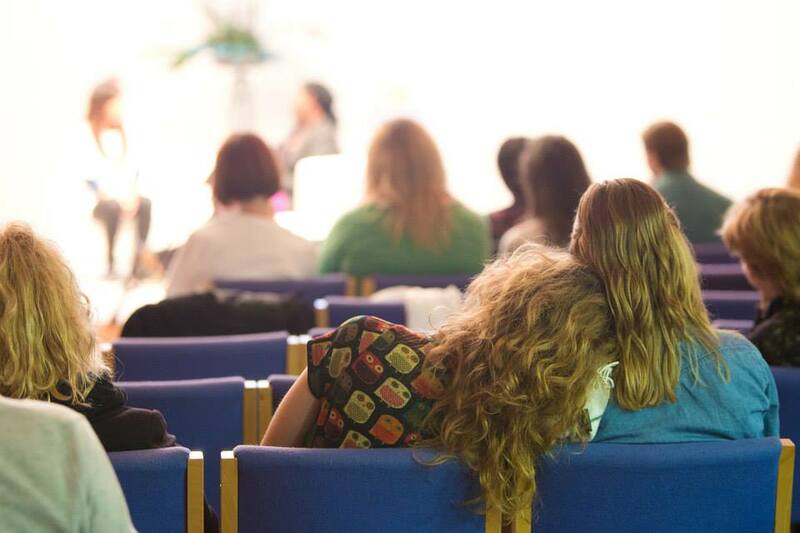 If it’s your first time here, we know that Newbold Church can seem like a very big church with so many members but here are 3 steps you can take to get plugged into The Newbold Sisterhood. 3. Step 3: Reach out and step out! We need you - don’t hide! The Newbold Sisterhood is not a clique. We want to link the generations and many cultures found here at Newbold Church which represent the Sisterhood. Your talent and commitment is to be nurtured and used for a greater purpose. If you have any ideas or would like to get involved in The Newbold Sisterhood, do let us know. If you already do take part in any form, we are so glad that you do because we wouldn’t exist without you! Email Eileen Becejac - the Leader of The Newbold Sisterhood - she would love to hear from you.